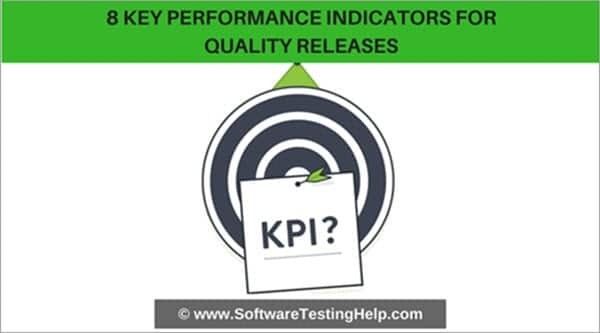 It’s no secret that the Software Quality Managers are facing an increasing pressure to deliver high-quality software at a record-breaking speed. The question that all of us often ask is – “how do we measure our success” in terms of software quality? Traffic Parrot reduces software testing costs and help testers deliver the product faster by using service virtualization, a practice also known as mocking or simulating APIs. Mocking and simulating are important techniques that can help us in testing our applications in isolation. Testing in isolation means moving away from the complex test scenarios and involving multiple applications to the scenarios that focus only on the application that we are actually testing. Are you worried because your automation testing work has been hampered as Selenium IDE has stopped working from Firefox 55 onwards? Well, don’t be worried as we have some good news for you. The Katalon Studio team has recently introduced Katalon Automation Recorder that has been developed for the users who are no longer able to continue the automation testing using obsolete Selenium IDE.